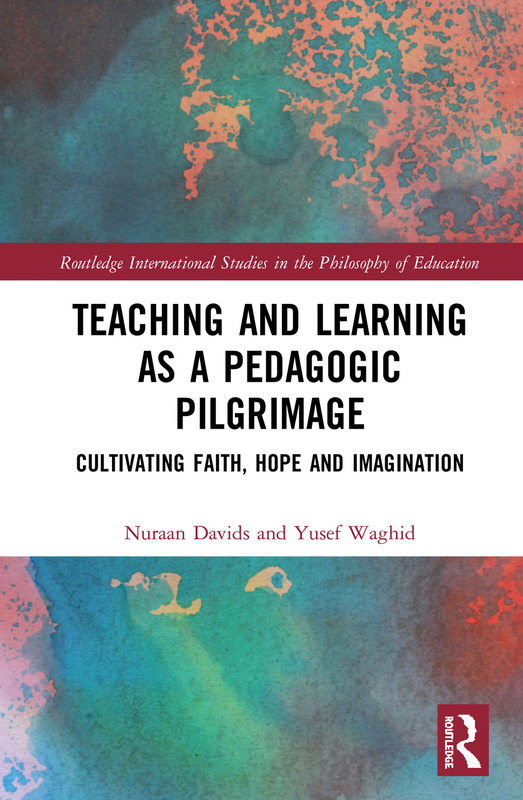 Teaching and Learning as a Pedagogic Pilgrimage is a fascinating new contribution to educational theory and practice. The book covers a broad range of topical and exciting issues as diverse as faith, hope, wonder, imagination and post-human ethics of care in teaching and learning. It does so with poetic elegance as well as argumentative rigour. It combines critical edge with an affirmative stance toward pedagogical possibility, steering clear from drastic choices and dichotomous thinking. The book’s captivating metaphors and its valuable insights will be of lasting significance for a variety of fields that intersect in their commitment to an innovative and transformative pedagogy. Marianna Papastephanou, University of Cyprus, Department of Education. Teaching and Learning as a Pedagogic Pilgrimage articulates a scholarly and reflective focus on the role of higher education in society, in the enactment of teaching and learning. The authors in their exposition of this theme are attentive to the practice of teaching and learning vis-à-vis education encounters with the aim being, to contribute to the peaceful co-existence and flourishing of all members of society. The scholarship in this book is of the highest order and engages with recent scholarship which in turn takes existing scholarship forward. The book would be of interest to academics and students involved in the discipline of philosophy of education but would also because of its inter-disciplinary and international appeal, draw the attention of policy makers, developmental specialists and educators. Philip Higgs, Emeritus Professor and Research Fellow, University of South Africa. Chapter 6 What makes a good (ethical) teacher? Nuraan Davids is an associate professor of Philosophy of Education at Stellenbosch University, South Africa. Yusef Waghid is a distinguished professor of Philosophy of Education at Stellenbosch University, South Africa.